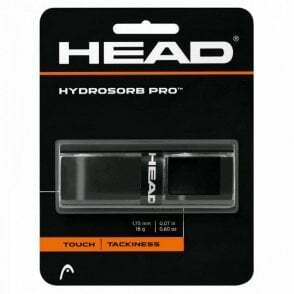 These Head Xtreme soft overgrips are a perfect grip for any racket such as tennis, badminton, squash or racketball. 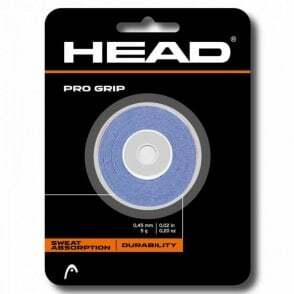 They are designed to go over the top of another grip to give it more feel and does make it a little thicker. 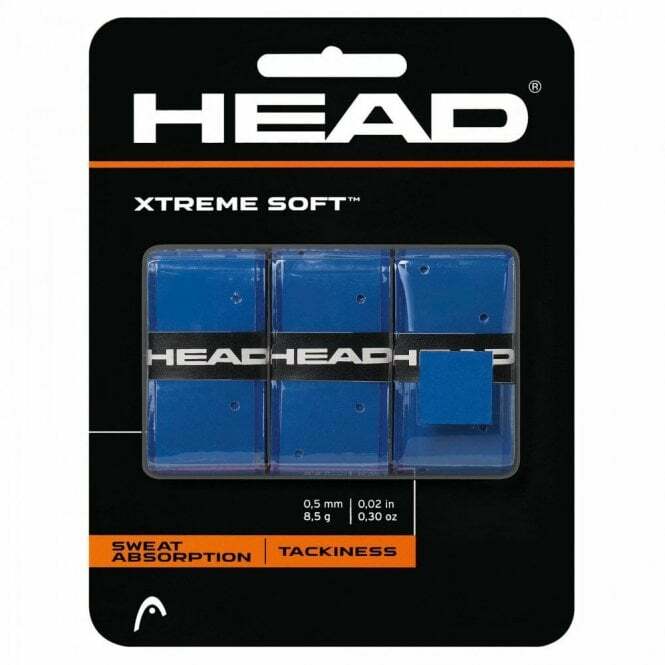 The Head Xtreme Soft Overgrip is perfect for any racket sport. 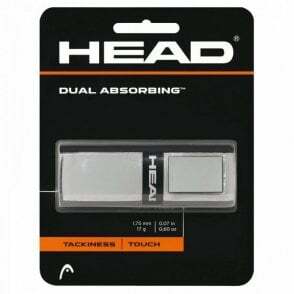 A great feeling grip that `sitebuilder_2575_overlay`.`offers` a tacky touch as well as excellent sweat absorption thanks to the holes in the grip to stop it going so slippery. 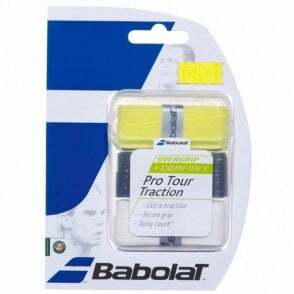 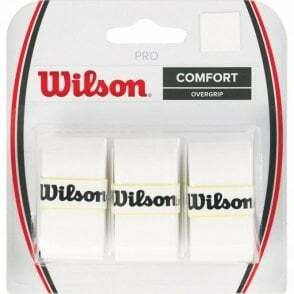 A thin overgrip in order not to make the handle of the racket too big but want a nice soft feel to their grip. 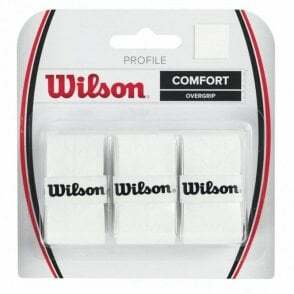 These grips are available in either white, black, or blue.